The Columbus Blue Jackets prospect scored four goals and added four assists, finishing the weekend with a plus-8 rating. He’s now scored in nine straight games for London, with 10 goals and 18 points during that stretch. Foudy extended his personal point-streak to 10 games helping the Knights to a trio of victories last week to stay atop the Western Conference standings with a 33-7-5-1 record. Beginning the week with a home-and-home series against the Windsor Spitfires, Foudy scored the game-winner in Thursday’s 7-3 victory in Windsor then returned to London for a career-high four-point performance on Friday scoring another game-winner plus three assists as first star of the 7-0 shutout win. His week wrapped up Sunday night in Oshawa with a pair of goals and one assist in the 5-3 triumph over the Generals. Foudy’s 10-game point-streak includes goals in nine-straight games which is one shy of the league’s longest such streak of the season. His two goals on Sunday also bring his season total to 25 which is a new career-high. The 18-year-old from Scarborough is playing in his third season with the Knights, who chose him in the first round of the 2016 OHL Priority Selection. Foudy is currently third in team scoring with 49 points in 40 games and eclipsed the century mark for career points during last week’s play now holding 104 in 163 games as a member of the Knights. 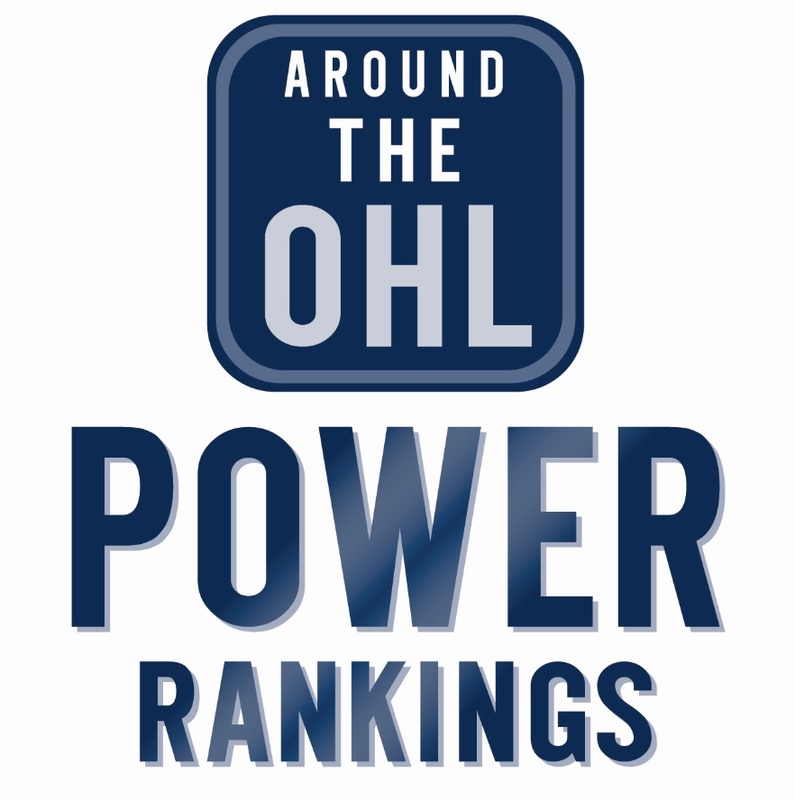 Stay caught up with what’s gong on around the OHL with the latest Week That Was. Tags: Columbus Blue Jackets, London Knights, OHL Player of the Week. Bookmark the permalink.